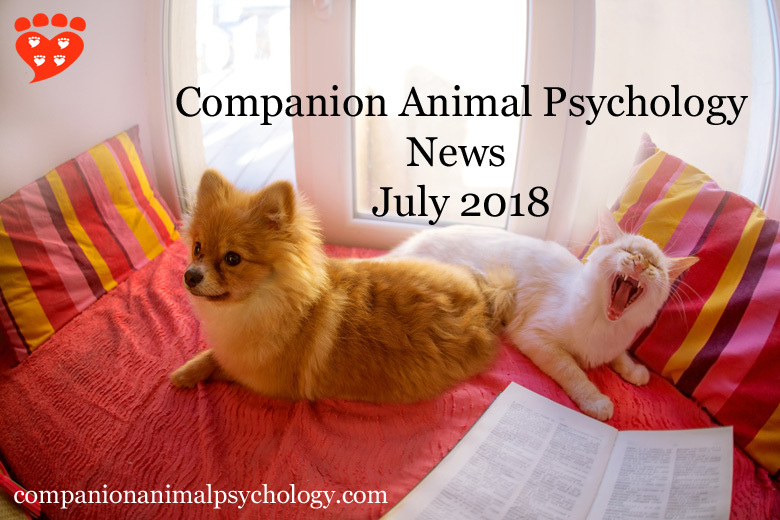 Cats high on catnip, the heritage of mutts, and sunk costs for mice - don't miss a thing with the latest news from Companion Animal Psychology. “It takes patience to let the student run the show.” The pause that refreshes by Patricia McConnell PhD. “You know exactly what I'm talking about. There's a dog. 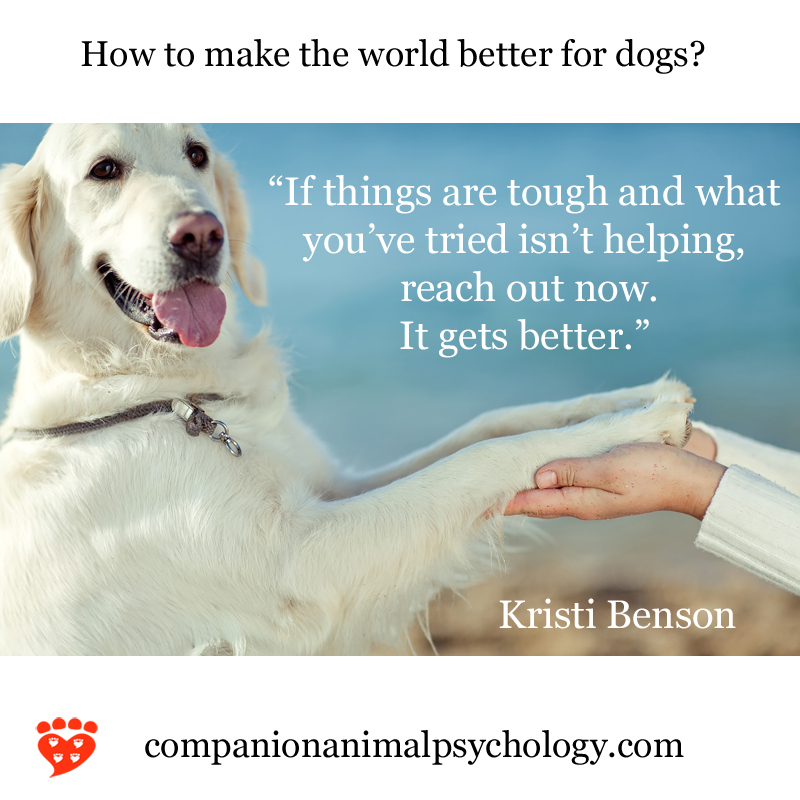 Right there, right in front of you.” 10 things to do instead of patting that service dog by Kristi Benson CTC. “Experts did little better than dog lovers — and nobody did very well — when asked to describe the heritage of various mutts.” What breeds make up this mutt? By James Gorman at NY Times. Can we ever really know if animals are happy? Anna Brooks tackles an important question. "Like so many other humans, you might find cats to be mysterious creatures. 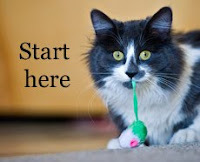 But believe it or not, it’s not that hard to make friends with a feline, if you know what to do." 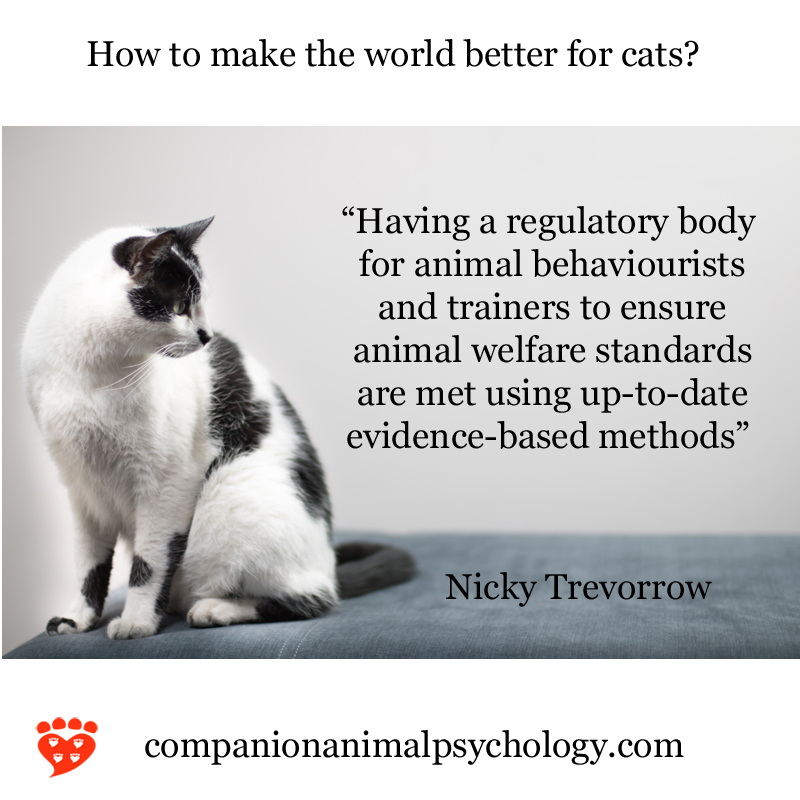 10 science-backed tips for getting a cat to like you by Mikel Delgado. “Whatever is going on in the humans is also going on in the nonhuman animals.” Mice don’t know when to let it go, either, on sunk costs and decision making by Erica Goode at the NY Times. 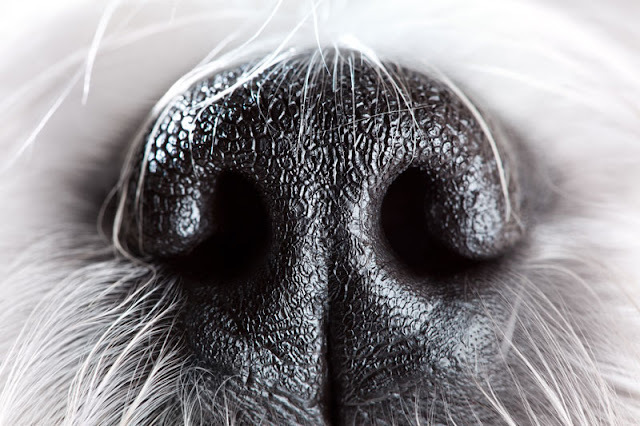 "A big part of the problem is that breeds like French bulldogs, pugs, and English bulldogs are what's called brachycephalic—bred to have that cute, short muzzle." Are we loving French Bulldogs to death? 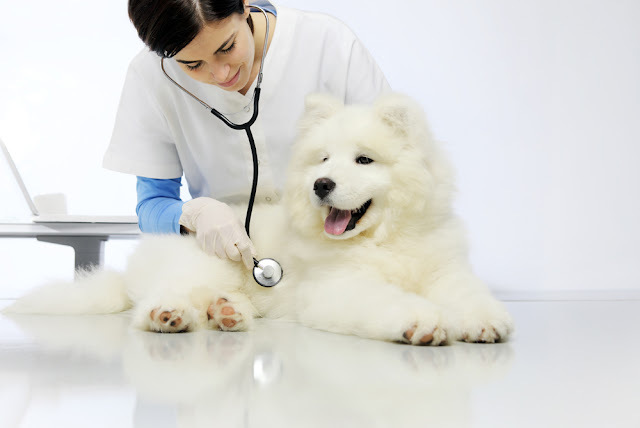 At National Geographic, Linda Lombardi looks at the issues facing these brachycephalic dogs. Photos of cats high on catnip. By Alessia Santoro with images by Andrew Marttila. Dog photographer of the year 2018 – in pictures. The Guardian highlights the best photos of dogs. The Companion Animal Psychology Book Club takes a break in July. In August, we will be reading Canine Confidential: Why Dogs Do What They Do by Marc Bekoff. 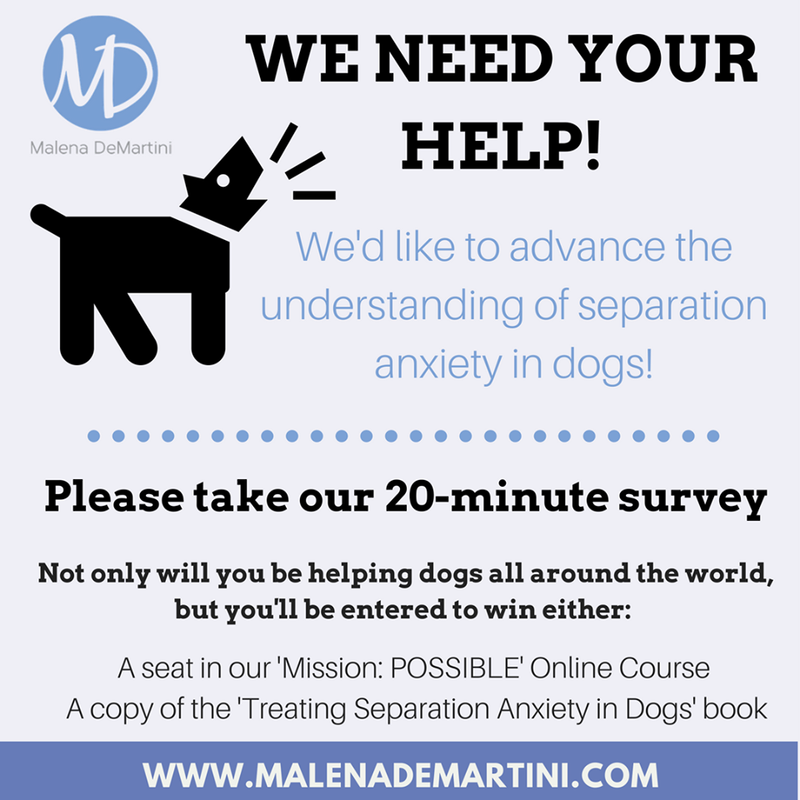 Separation Anxiety expert Malena DeMartini and Dr. Nathaniell Hall of Texas Tech University are conducting a survey to get a better understanding of separation anxiety in dogs. 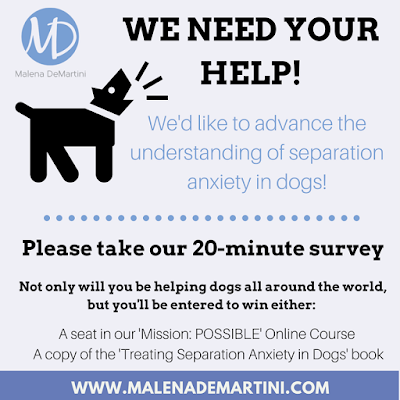 The questionnaire is for dog owners, dog trainers, and dog lovers, even if your dog does not have separation anxiety. 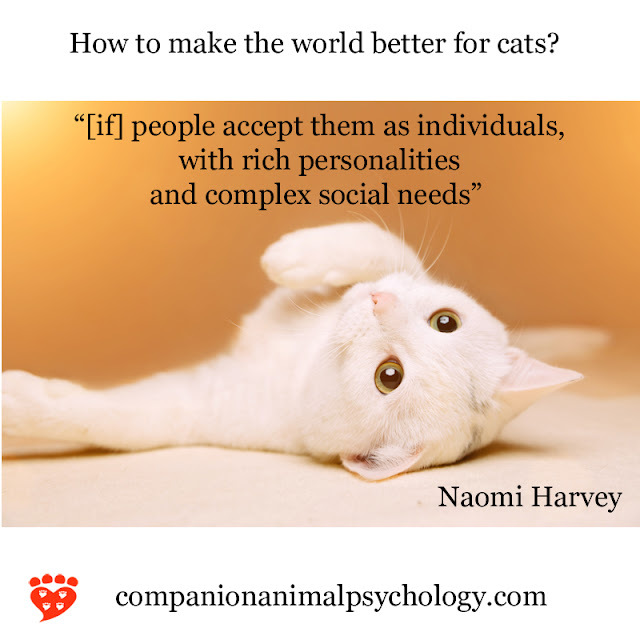 Companion Animal Psychology has a mission to bring pet owners free information about science-based ways to have happy dogs and happy cats. I had two new posts on my Psychology Today blog Fellow Creatures: Does owner personality affect dog training methods looks at an intriguing new study, while Pet behaviour problems: In the eye of the beholder considers what makes us decide a pet’s behaviour is problematic. Here on Companion Animal Psychology, Prof. Hal Herzog generously shared his time with me and answered questions from me and the book club on his book, Some We Love, Some We Hate, Some We Eat: Why It's So Hard to Think Straight About Animals . Read the interview here, and if you haven't read the book, I highly recommend it. I wrote a post about desensitization and counter-conditioning in dog training, which explains the basics you need to know to use this technique to help fearful dogs. And I spoke to Lori Nanan about her online course, Nailed It! which makes good use of desensitization and counter-conditioning to help dogs learn to like nail trims. Check out what she has to say. At the end of the post, you'll find discount codes if you want to take any of the courses available on lorinanan.com. This month I answered some questions from Slate about what the What the Fluff? 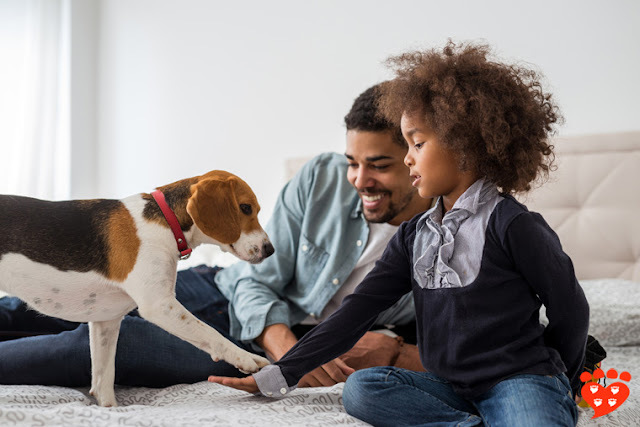 videos tell us about canine cognition. I spoke to HuffPost about how the 'cat lady' trope came to be. And I talked to Fupping about the importance of puppy socialization for their post on things to consider when buying a puppy (scroll down to number 12). As always, thank you for the kind comments and shares of my posts. It's proving to be a busy summer for me as I'm working hard on edits to my book! Whatever you're up to, I hope you're having fun. How Can I Tell if My Dog is Afraid?